Welcome to MVP Financial Equipment! Specializing in ATM refurbishment, ATM service and spare part supply, we are ready to assist with any and all of your ATM needs. Come to MVP for the most complete selection of ATMs at unbeatable pricing. Refurbished ATMs built to order in weeks. We are the industry refurb specialists! 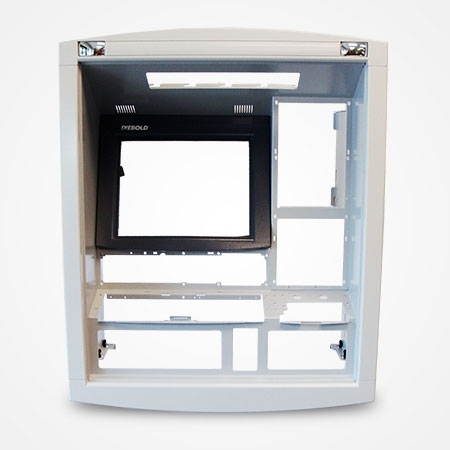 We provide ATM installation, 1st Line Service and 2nd Line Maintenance in select U.S. regions. 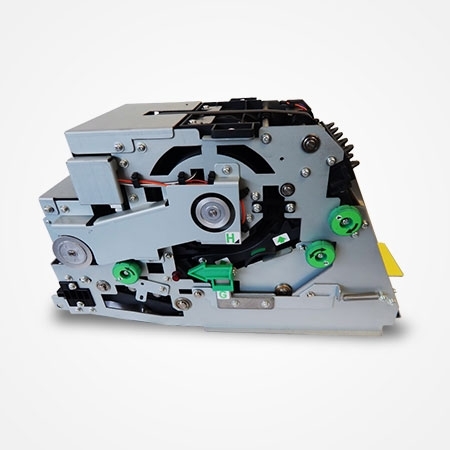 We carry thousands of parts for ATMs made by NCR, Diebold, Wincor and other top brands. The largest inventory of used ATMs and parts in the U.S.
We truly are the MVP of the ATM market!